The total number of viewers for mobile short videos of less than 15-minute duration jumped 45 percent to 525 million in China by the end of June from a year ago, according to a latest report by CBN Data. The average viewing time of each consumer has also climbed to 58 minutes per day, up 45 percent from a year ago, the report said, adding that most viewers of short video clips are female aged between 24 and 30 years and the peak viewing hours are usually between 10 and 11 pm. Alibaba's Digital Media and Entertainment Group hopes to combine its online entertainment capabilities to support high quality video content to target specific viewer groups, said Zhou Xiaopeng, vice president of the group, at an industry forum in Shanghai. "Alibaba will also leverage its data capability to help these video clips to target specific user groups based on their interests and online shopping behavior," Zhou said. 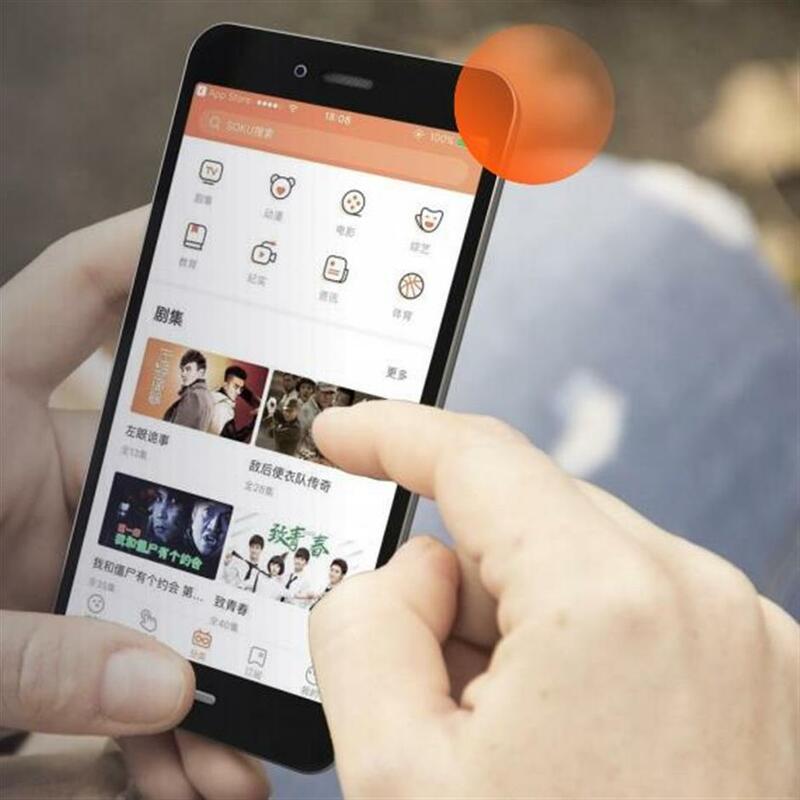 Alibaba can help video producers distribute their work to several of its online video streaming sites such as Youku, Tudou and UC Browser. Short video producers are also shifting toward multichannel network by working closer with social networking platforms and e-commerce sites. Paying members are set to take up 16 percent of the total user base of online video streaming sites by the end of this year, up from about 10 percent a year ago, the report said. Alibaba's Digital Media and Entertainment Group announced earlier this year that they would provide 200 million yuan (US$30.8 million) worth of subsidies for video content producers.